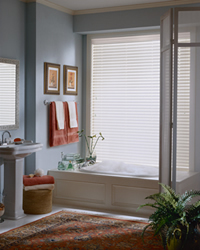 Plantation Shutters, Custom Blinds, Shades & More! We’re the manufacturer, not “middlemen”. Buying custom window treatments direct gets you the highest quality at competitive pricing available. For 15 years in Dallas/Fort Worth, Best Shutters Direct has offered plantation shutters, wood and pvc faux blinds, honeycomb and Roman shades and more. All of our window covering solutions begin with a free professional consultation. We handle all your window treatment and interior design needs from start to finish, so you can buy from Best Shutters Direct in Dallas/Fort Worth with confidence. 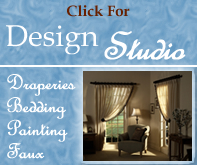 Buy custom window treatments from Best Shutters Direct in Dallas, TX and save! Plantation shutters, blinds, shades, home window tint, custom draperies. Interior design firm Dallas/Fort Worth. Servicing Dallas, Allen, Plano, Frisco, McKinney, Garland, Richardson, Mesquite, Carrollton, Lewisville, Fort Worth, Arlington, Grapevine, Keller, Prosper, Southlake, Sherman, Tyler, Texas, and the entire DFW Metroplex. Call 972-612-0892 to schedule your free in-home measurement and quote appointment.